Although based in Billericay we in fact cover the whole country. 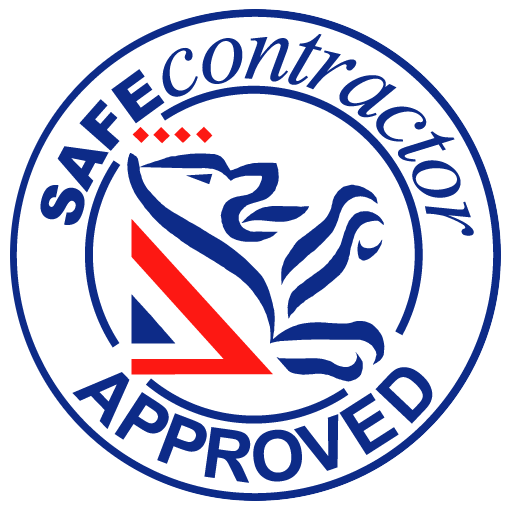 Advanced Asbestos Contractors is an independent Essex based company that provides domestic, commercial and industrial customers with a range of asbestos and demolition services. 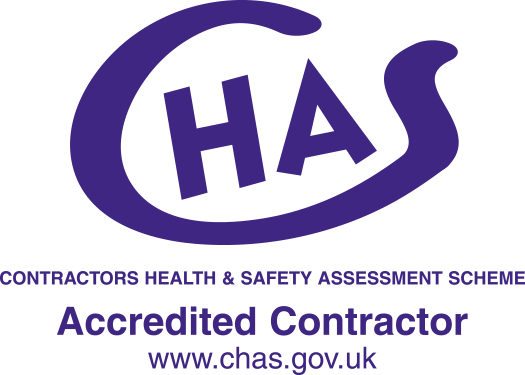 In our line of work it is incredibly important to be incredibly Health & Safety conscious, we endeavour to follow the regulations closely and approach each project with complete care and professionalism. 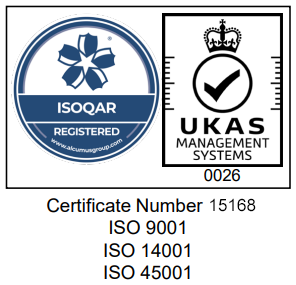 With a wealth of experience and knowledge of our industry, our customers can always expect a highly organised service that pays complete attention to quality and safety. With each building differing in shape and size, we will tailor a specific approach to each job to ensure your requirements are methodically and to the highest standard. We understand that you may not be able to understand the more complex details of our line of work, therefore we will always lay out the information in easily digestible terms. You can expect to receive a complete service from our team, which ensures that a quality service is provided from start to finish. Advanced Asbestos Contractors have wealth of experience in the demolition of domestic properties to industrials buildings, ensuring that building is demolished safely and efficiently. Advanced Asbestos Contractors provide a specialist asbestos removal service for clients situated through Essex. After the survey has been completed and the extent of the asbestos has been analysed, our removal team will tailor their removal around the results of the survey. When a building is undergoing major refurbishment or is being demolished, a Type 3 Survey must be undertaken to determine the presence of ACMs. Advanced Asbestos Contractors can perform the soft stripping of a building, which is the selective removal of all the internal fixtures and fittings. A Management Survey, which also referred to as a Standard Survey, focuses on locating the whereabouts of Asbestos Containing Materials (ACM) within your property. Contact us for more details on 01277 659333 or email your requirements to tony@aacse.com and we will get back to you.